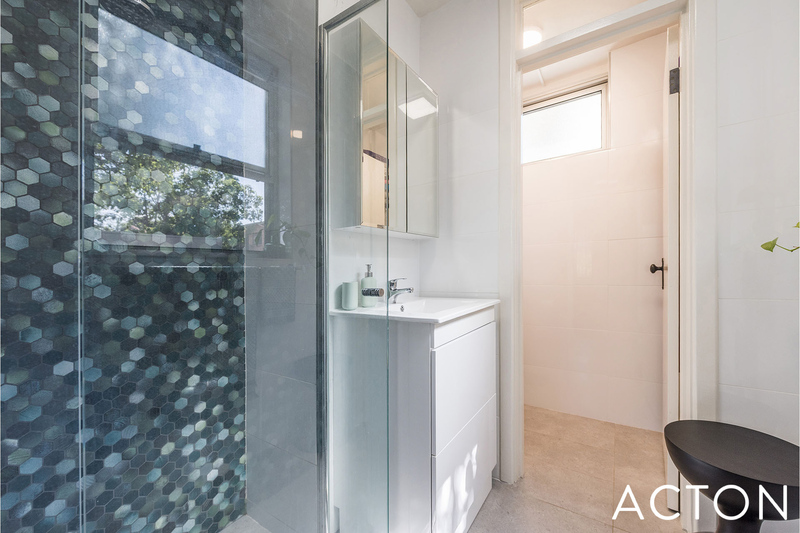 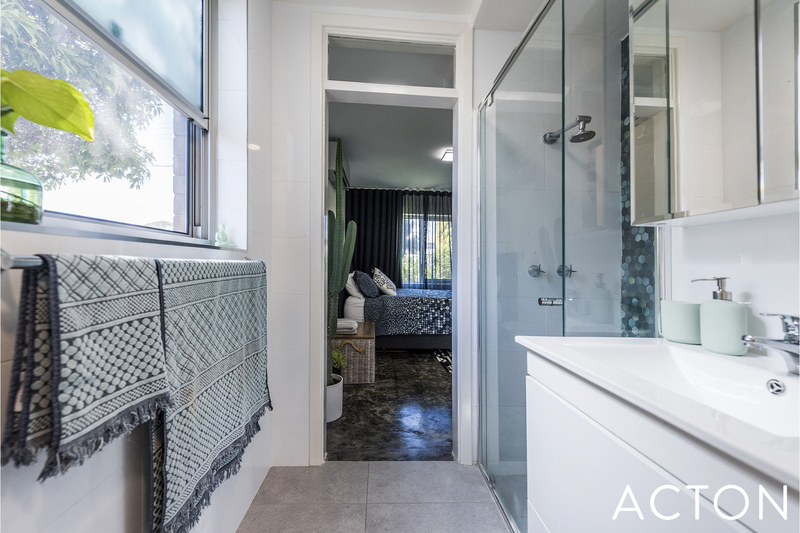 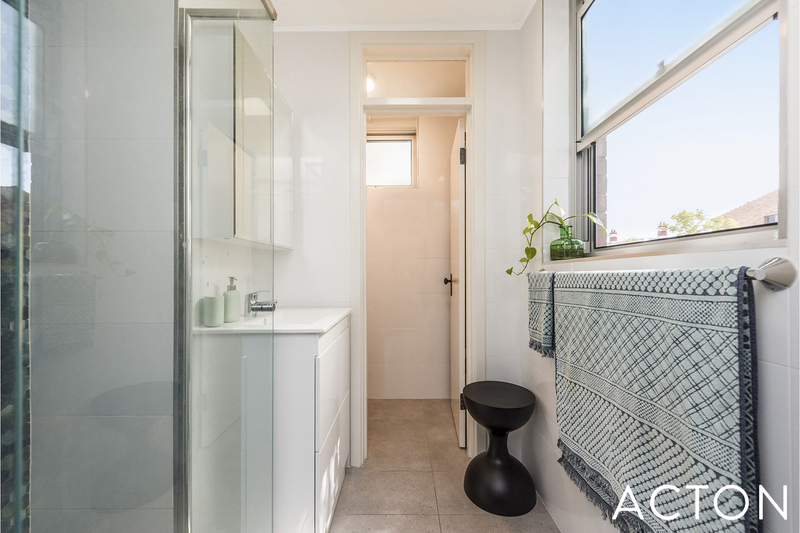 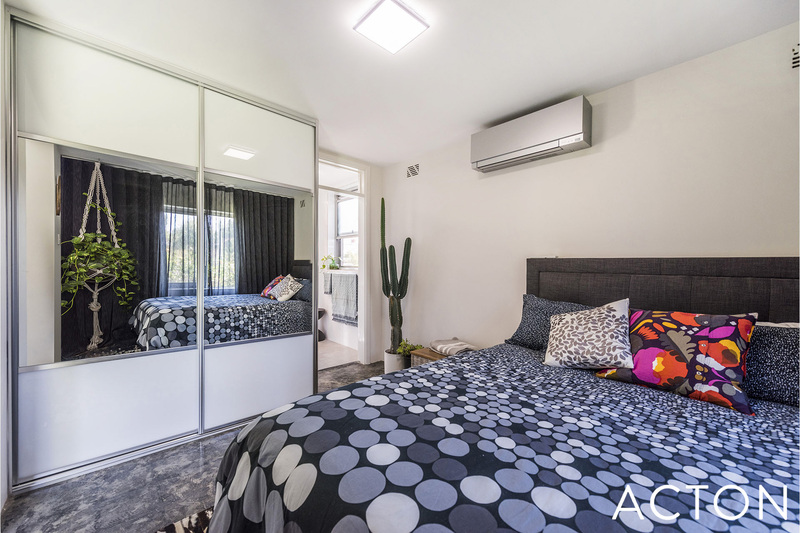 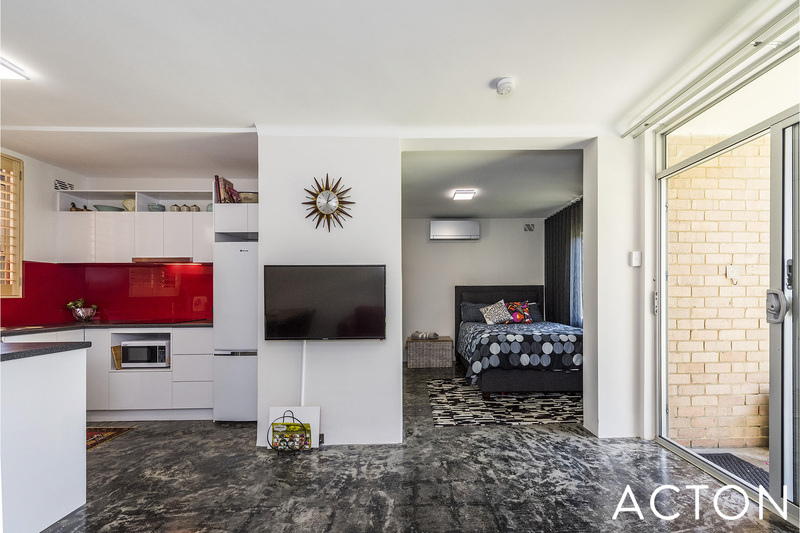 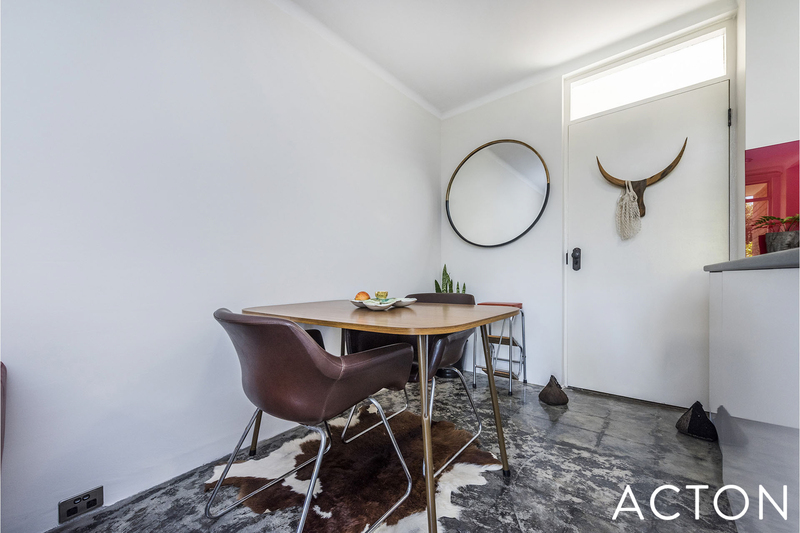 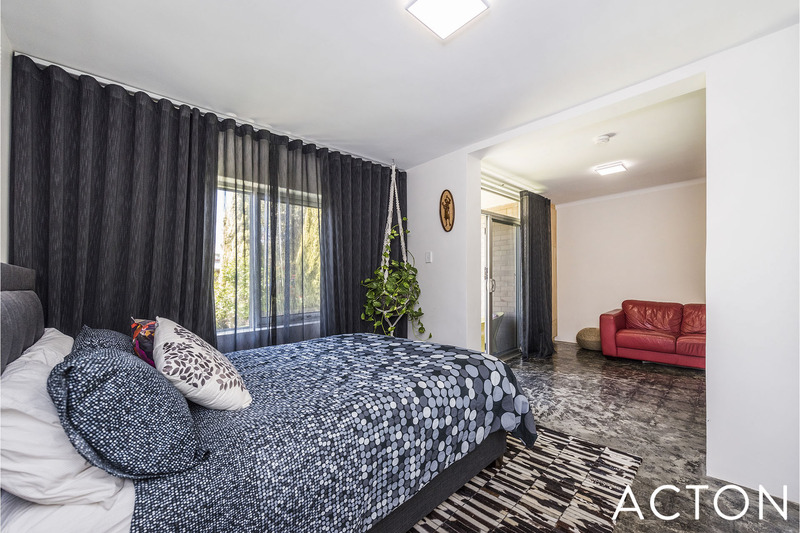 Imagine coming home to this gorgeous 1 bedroom apartment in vibrant Mount Lawley! 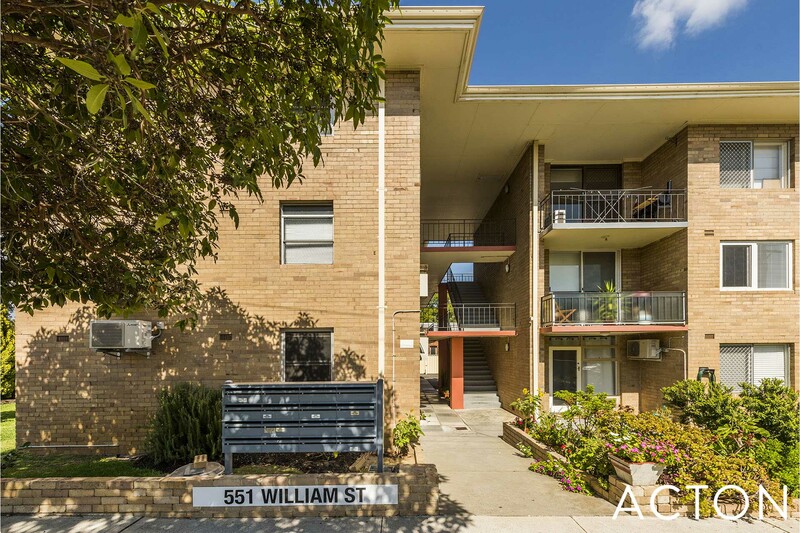 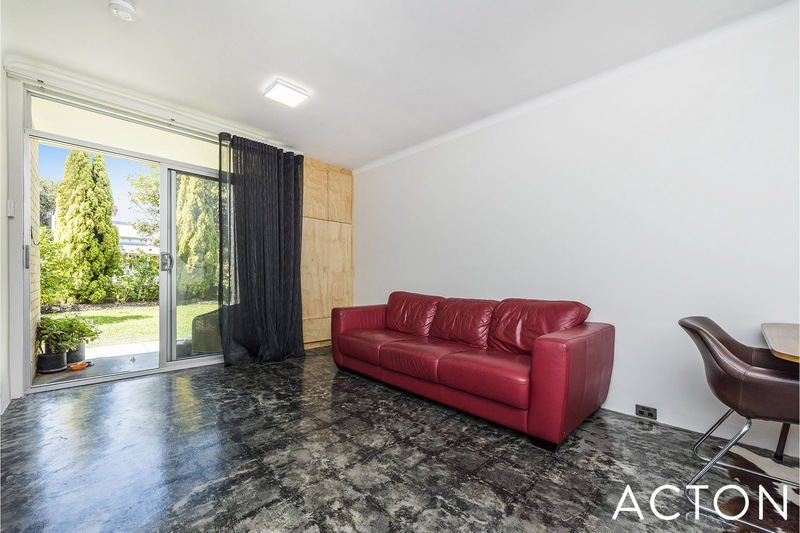 With a short walk to the caf strip and Hyde Park, this ground floor unit is situated in a small friendly group of only 15. 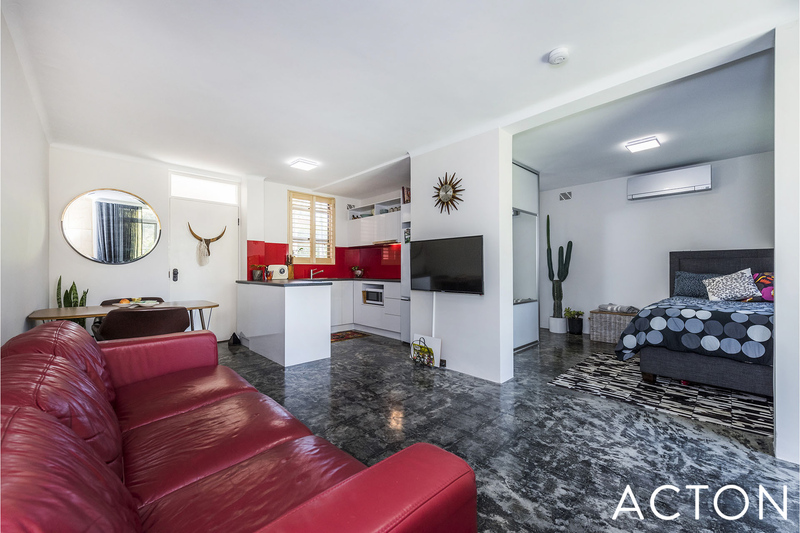 Spacious and light filled, this apartment offers an open plan living/dining area and is fully renovated throughout. 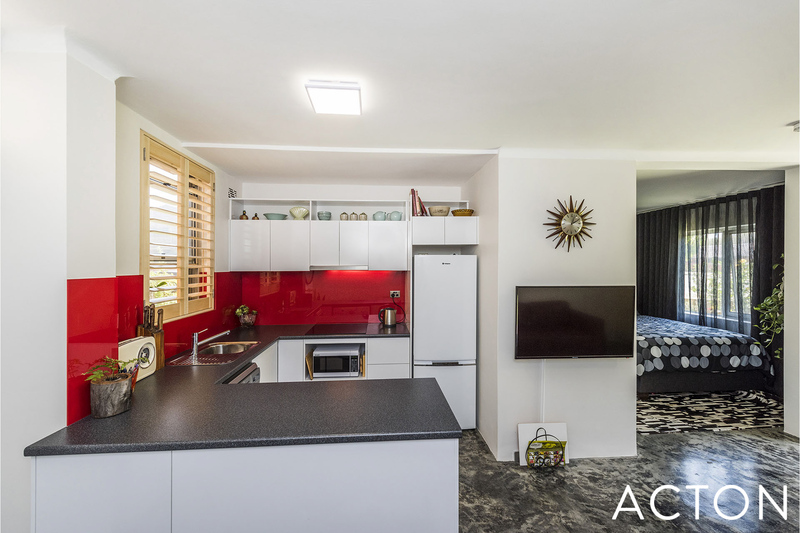 Entertain in your fully-equipped, modern kitchen with open flow out to the external courtyard and garden area. 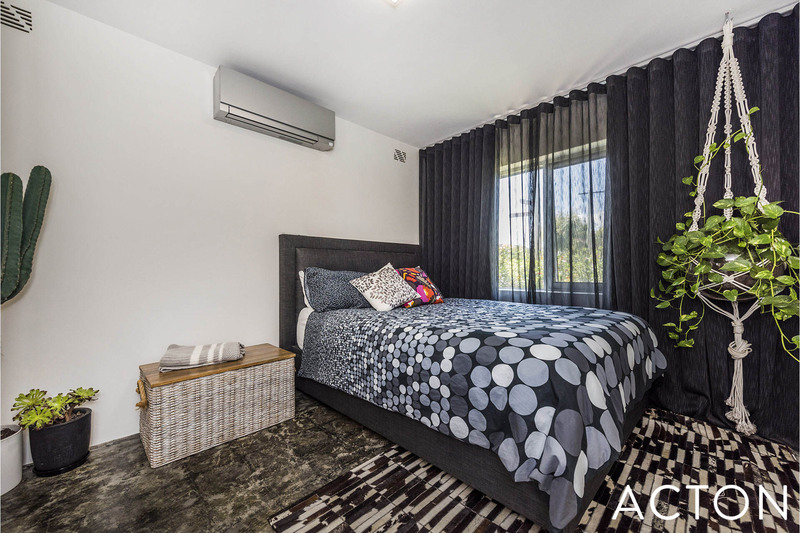 The generous sized bedroom with ample wardrobe storage, features direct access to an on-trend bathroom. 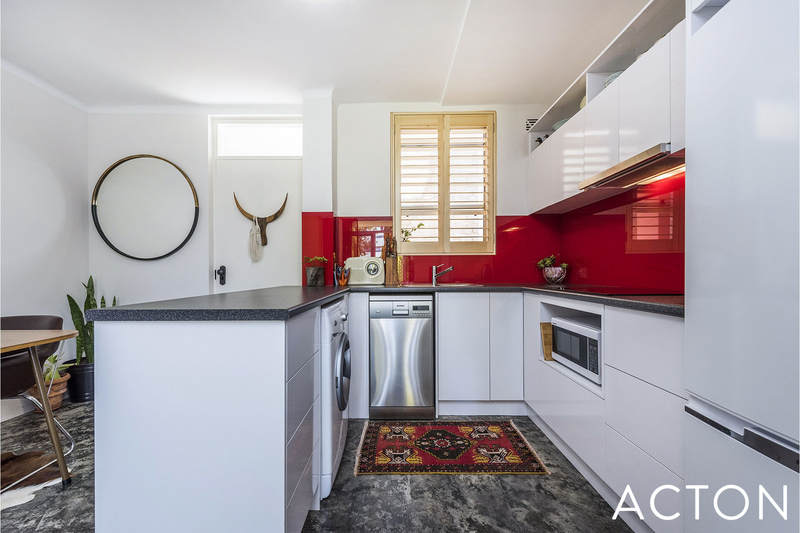 - Modern gloss white Kitchen, complete with dishwasher and washing machine. 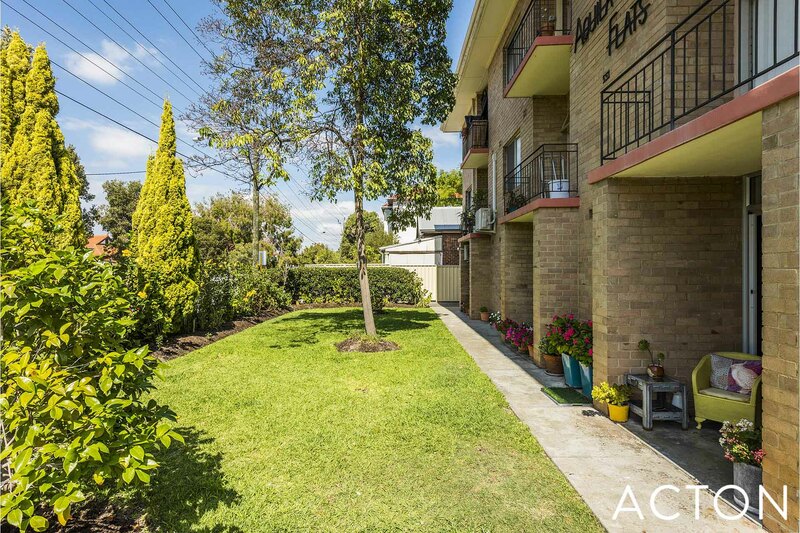 Don't miss this fabulous opportunity to secure your entry into this sought after quality suburb. 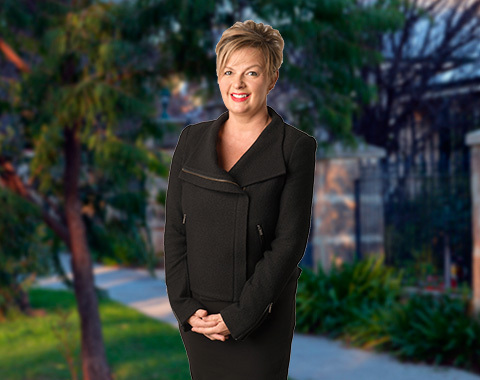 Pets considered on application. 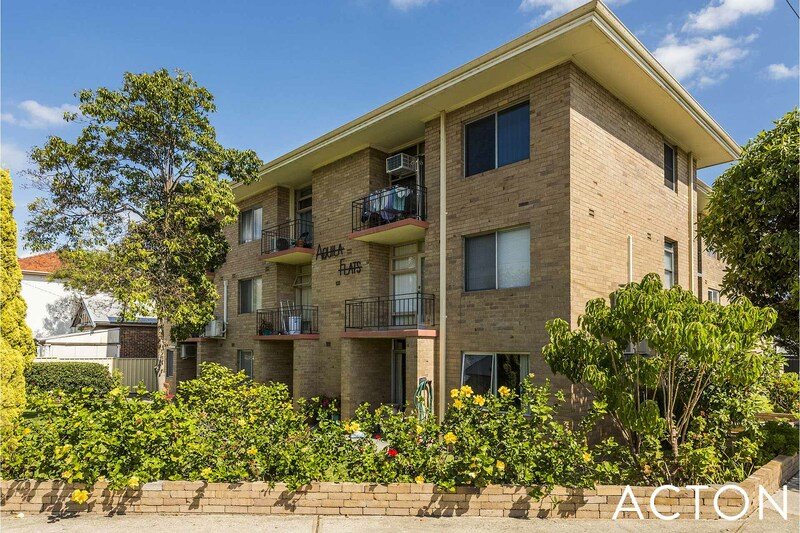 Inspection is a must as this apartment will be snapped up quickly! 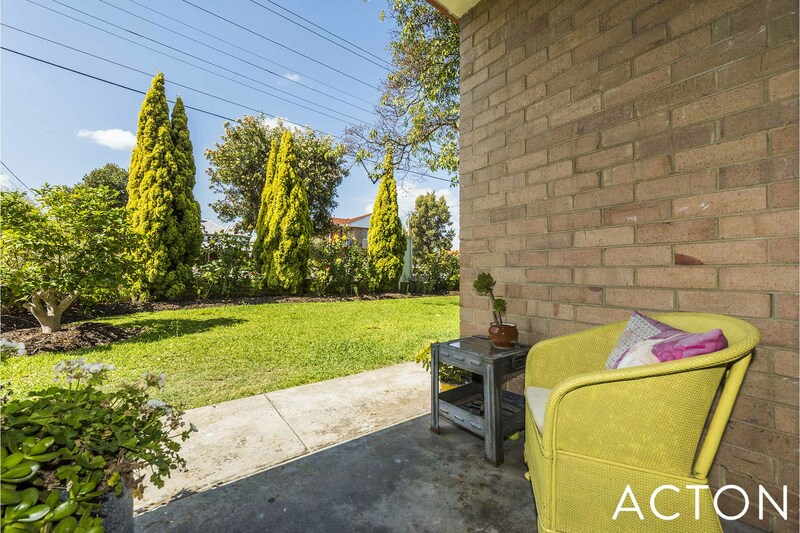 Call Carolyn Dawson today to arrange your viewing..